[Coming of Age] The Sims – I ❤ Old Games! When SimCity first appeared in 1989 probably no one had thought that it could inspire a whole series of Sim games. 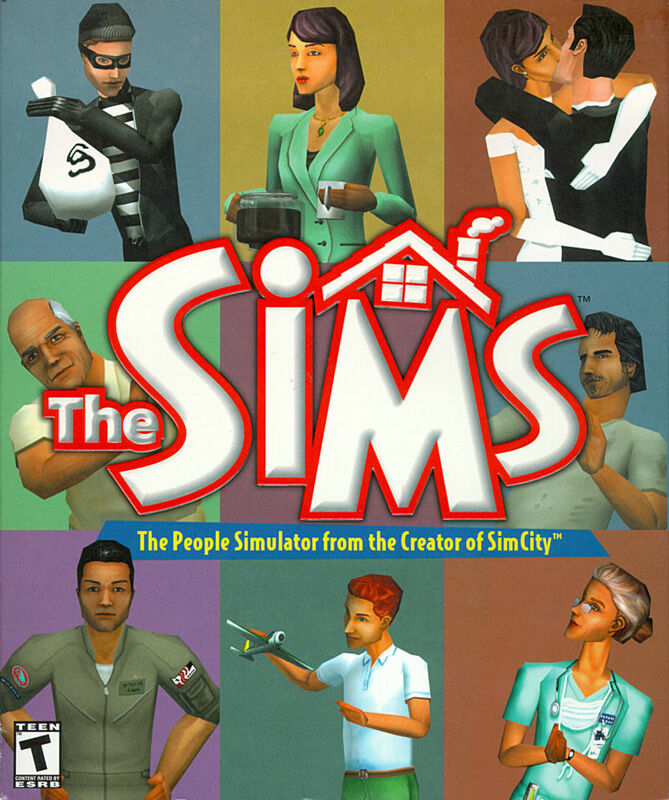 One of these, probably the most famous, that almost overshadowed the original game is The Sims, released today, February 4th, 2000. So happy birthday to all the Sims you gew up back in the day, they’re all over-18 now!